We have a new video by jacksepticeye that I wanted to share with you all! It’s well worth the watch. OBEY at PhiLANthropy event at Harvard this weekend! Here are some links, hope to see ya there! Had a great show at Arisia this Sunday! On the dev side – December and January have been big months, with more big things out of the way. 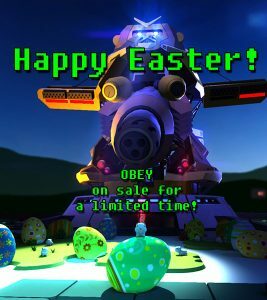 OBEY is 15% off on IndieGala this week! OBEY has launched on IndieGala! 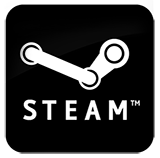 If you are on the fence about picking it up, here’s your chance to grab it at a discount + Steam Key!. THE LAST BIG HURDLE BEFORE RELEASE HAS BEEN CROSSED! AI can use the robot, and a huge amount AI bugs have been fixed. 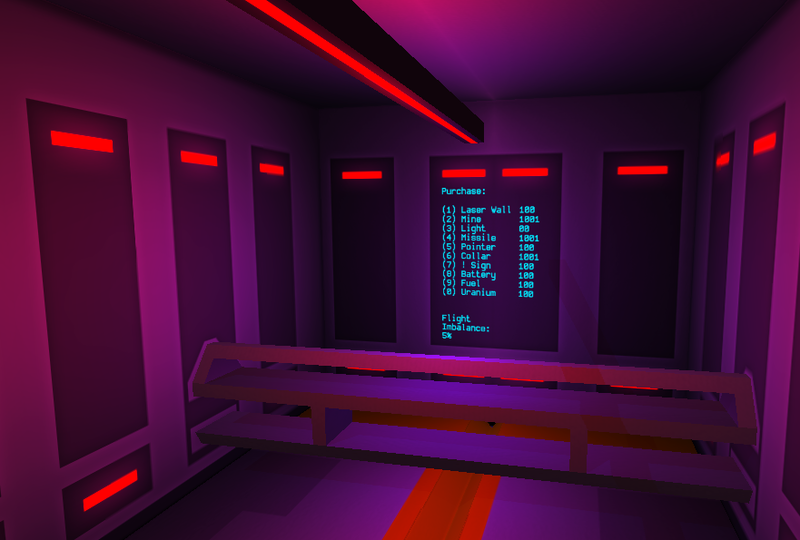 There is still more to do, but (unless serious bugs are found) I will now be moving on to issues directly related to getting more players into OBEY. The great news is that there are no more tasks as difficult as the one just completed! It will be mostly polish and features to be added from now until full release (which I am speculating will be around March). Dan Dez on “Essential” Voice Chat and Psychology Based Multiplayer in his game OBEY. It only took me a couple minutes of playing OBEY before I realized it was something totally different to anything I had played before. 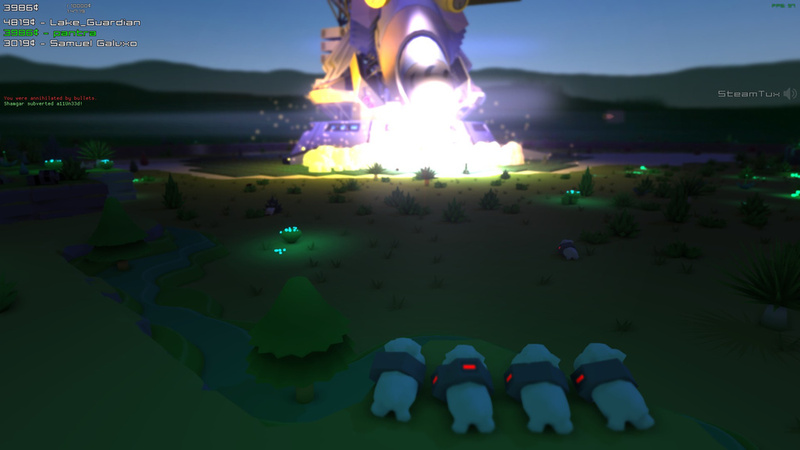 Here I was, a helpless bunny being held at gunpoint by a giant robot with an itchy trigger finger. As a new player, I had no choice to do what I was told. Following directions in a video game is nothing new, but these directions were being given to me by voice from another player. He was speaking in very stern tones. It made me feel a little like he was actually pointing a gun at me and needed me to put all my valuables in the bag, It was intense. Obey Developer Dan Dez answered some questions for me on the origins of the game’s unique emphasis on voice chat. Q: I really enjoy the Voice Chat in OBEY. How important do you think it is to the game? A: Well in my opinion it’s essential because of my own strategy in the game. Everyone brings their own personality to the game. Some talk more than others, but voice is the easiest way for the player in the Robot to let the other players know what they want, and how not to get killed. Q: Would you go as far as to say that voice chat is basically required to play OBEY? A: I wouldn’t say that, but it is definitely recommended. 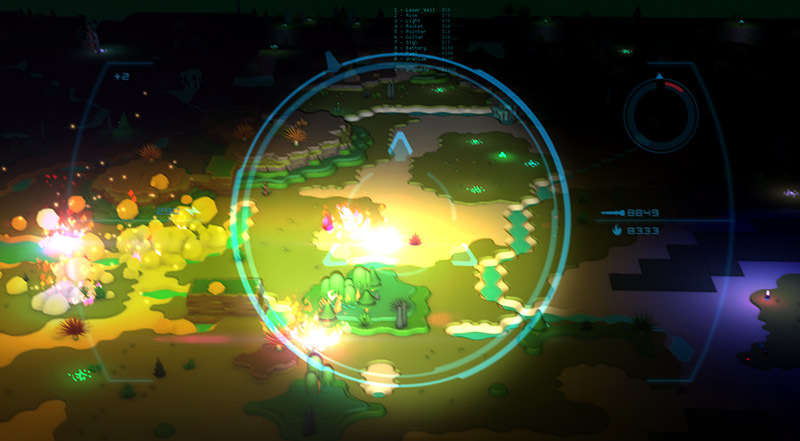 Some players even use silence as a strategy. I personally think that for the best experience, voice is required, but the game is totally playable without it. Q: At what point in development did you realize voice communication would play such a big role is the game? We would play and talk on Skype from the very beginning. It was the way I would play with the core group of players that were around at the time, but after I integrated voip into the game, Skype became obsolete and playing with strangers became much more convenient. Q: To me, OBEY feels like a digital version of the kind of game we would play on the playground in school. Was that the goal? To me that is the future of multiplayer games. There has to be a psychological element, or it will get boring. What is the other player’s thinking? How can I anticipate and prevent their strategy? How many steps ahead can I go? Without that, the game would get stale quickly. The psychological aspect is a big wildcard. Maybe another good player has me in a real bind, but if I can convince the others to work with me or trick them somehow. I can really turn the game around. 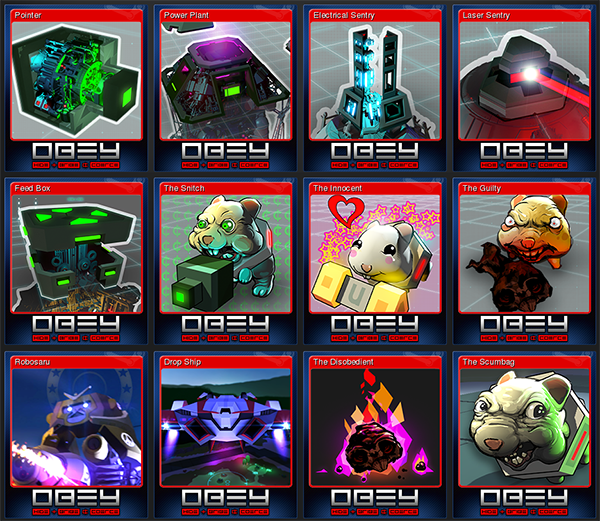 OBEY is available as an early access title on Steam and has “Very Positive” user reviews.